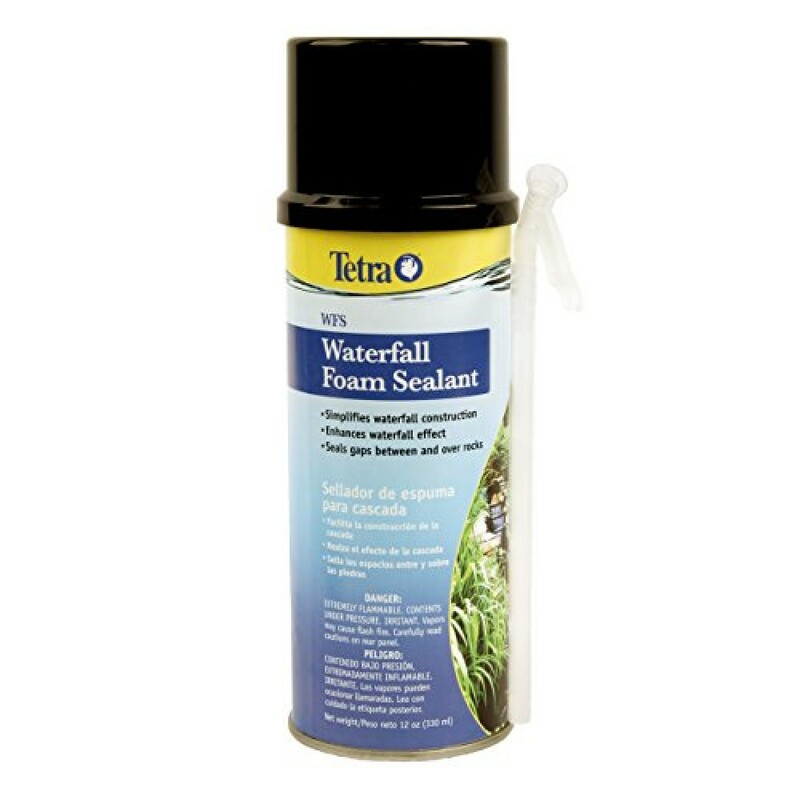 Foam waterfall sealant seals gaps between and over rocks to enhance waterfall effect and assist in pond and waterfall construction. Simplifies waterfall construction. 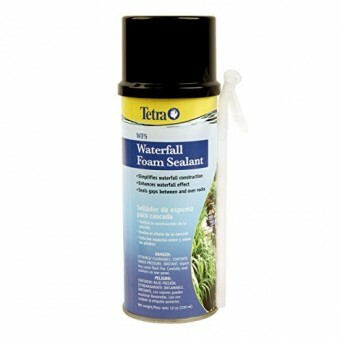 Safe for fish and plants.